The core developer of Kali Linux joins us to discuss the projects history, what keeps Kali Linux so relevant in the penetration testing industry, the future and the major misconceptions he wants to correct about the distro. Plus we’ll explains all the recent KDE releases, and demo the latest state of the Plasma 5 desktop and tour a radio station that runs linux. Mati Aharoni is the founder and core developer of the Kali Linux project, as well as the CEO of Offensive Security. Over the past year, Mati has been developing a curriculum designed for users who wish to make the most out of the Kali Linux operating system. 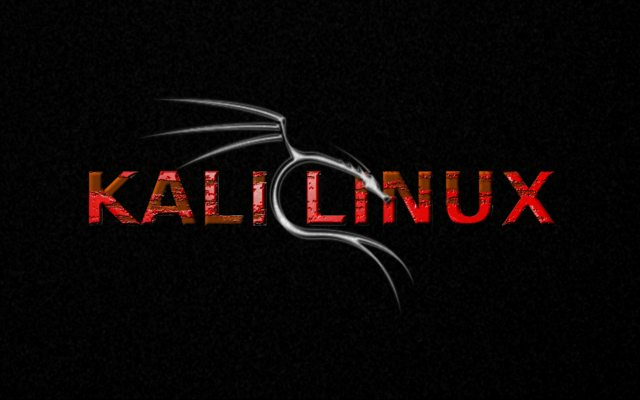 By bringing together several advanced features in the Kali OS and projecting them into useful and practical scenario based exercises, the Kali Linux workshop was born. The workshop is designed to be a fast-paced, crash course to the most advanced features in the distribution, giving attendees the ability and freedom to bend Kali Linux to fit their needs. What made you to create/develop for Kali/Backtrack? Do you still work in the security / penetration testing filed? How do you think the industry has changed in the recent years? Do you ever feel concerned that Kali could raise the wrong kind of attention? Can you touch on the Backtrack to Kali transition? Could you talk about the move to Debian as the base? How big is the Kali Team? One of my personal crusades in the next few months is to try to increase awareness of the flexibility of Kali Linux and try to change people’s mindsets about what our project has to offer. Could you expand on that here? 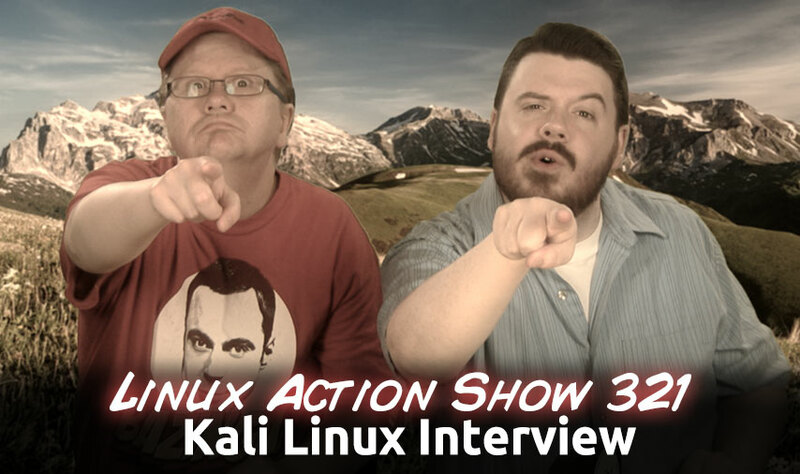 Ever have any questions for the Kali/Backtrack developers…? The developers of Kali Linux present the first official all-day Kali Linux event at Black Hat USA 2014. Consisting of five, one-hour workshops, we will take you on a unique journey through Kali Linux while providing rare insights and an in-depth look at the most powerful features available in our advanced penetration-testing platform. The KDE Community is proud to announce KDE Frameworks 5.0. Frameworks 5 is the next generation of KDE libraries, modularized and optimized for easy integration in Qt applications. So, when a new version will arrive? how do you check if new applications come? The development cycle will be much faster now: you can expect a new release of the KDE frameworks (so the libraries, not the applications) every month, while Plasma5 will be each 3 months instead for now. wteng on Reddit ELI5: KDE SC, Plasma Next, QT5, etc? KDE – The community, similar to e.g. Mozilla. KDE Plasma Workspaces – The workspaces created by KDE. This is what you “log in” to, and what handles the windows, desktop, and panels. There are different KDE workspaces for different form factors, such as Plasma Desktop (most common one), Plasma Netbook, Plasma Mobile (replaced by Contour) etc. So instead of saying “I use KDE”, you probably want to say “I use [KDE] Plasma Desktop”, similar to how you would say “I use [Ubuntu] Unity” or “I use GNOME Shell”. 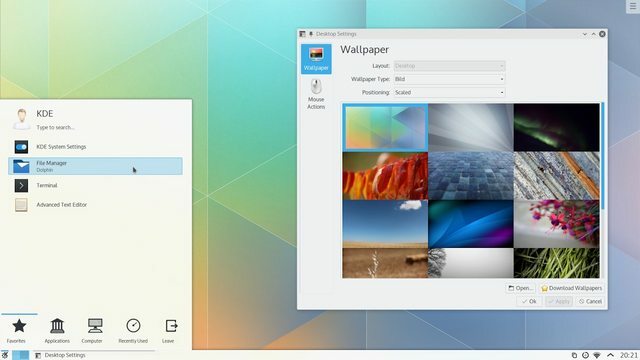 Plasma 5 is the next generation of Plasma Workspaces. Plasma 2 and Plasma Next were temporary working names that people used to refer to Plasma 5. KDE Applications – Applications created using KDE libraries. Qt – The application framework and graphical toolkit that KDE Frameworks is based on. There are non-KDE applications that use Qt, for example Google Earth, VLC, etc. Until now there was still a big bundle consisting of the libraries, Plasma Desktop, and a lot of KDE applications that were released together regularly. This bundle was internally called KDE Software Compilation. It seems like KDE is moving away from having the same release schedule for everything, which is why you’ll see things like “New version of KDE Frameworks” etc. instead of “New version of KDE”. 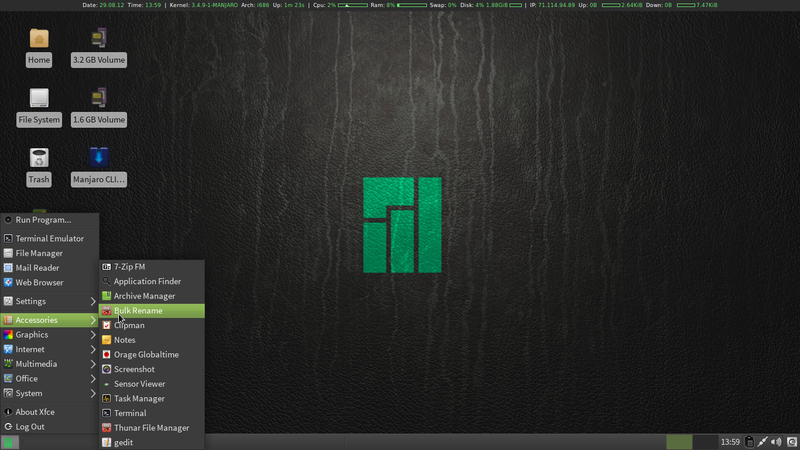 If you like the workspace (the thing you log into and that handles your windows, desktop, widgets, panel, etc. ), you should look forward to Plasma 5. If you like a KDE application, like Dolphin, Okular, Krita, etc., you should be excited about the next version of that KDE application. If you’re a developer, then you’ll probably enjoy the improvements in KDE Frameworks and Qt. There have been rather big changes in these underlying libraries that bring several benefits to users, such as modularization (less dependencies if you just want to e.g. install a KDE application) and performance, but you really shouldn’t worry too much about these. When before you would tell people that you use KDE, now say e.g. “I use Plasma Desktop” when referring to the workspace, or “I use Dolphin” when you want to refer to a particular application (in this case Dolphin). There’s quite a lot to be said about sandboxed applications, so this is the first of two posts on the subject. 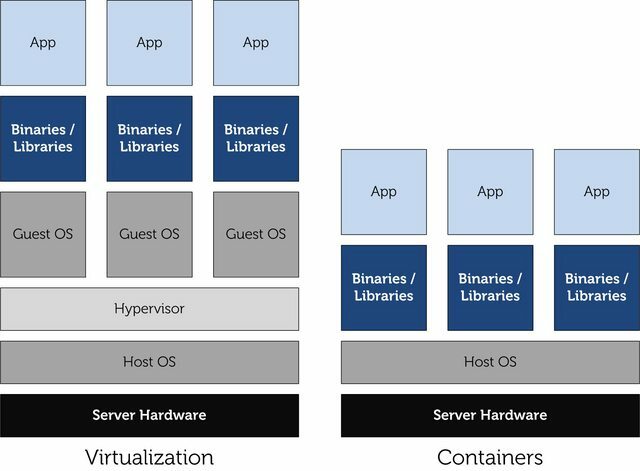 Fedora Workstation is to have support for quite some technologies, including desktop containers and sandboxed applications.